I especially like the geese! 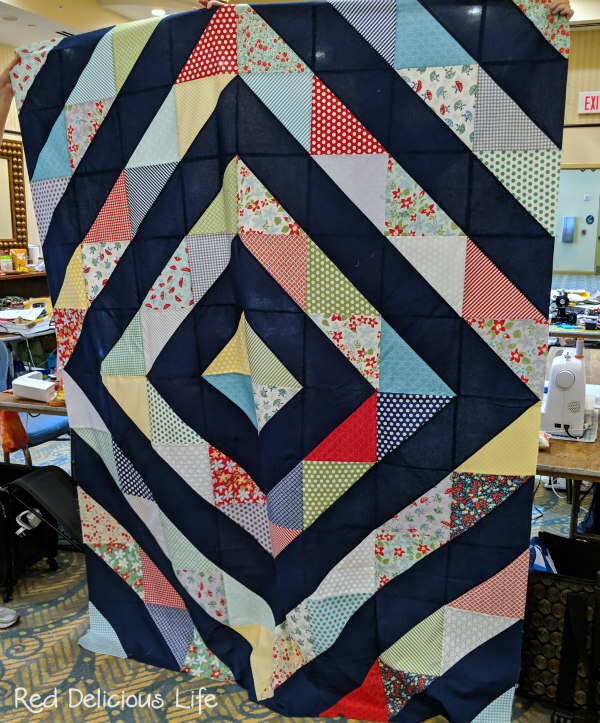 Is there a block/quilt name for this? This is a great list for this quarter! 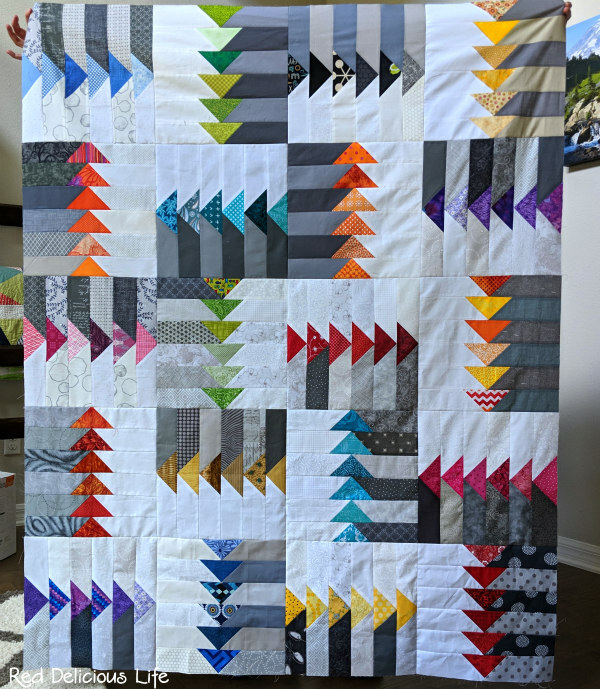 I'm excited to see how you quilt your 2018 SB quilt. Beautiful quilt tops! I especially love the red and white one. Good luck with your goals! 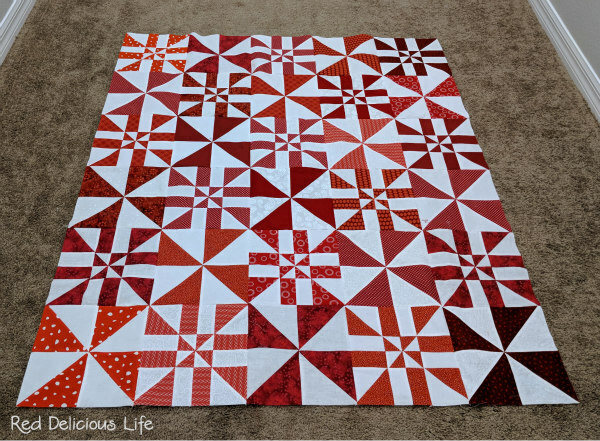 love the red and white blocks. They all come together so well . Good luck with your quarter goals.